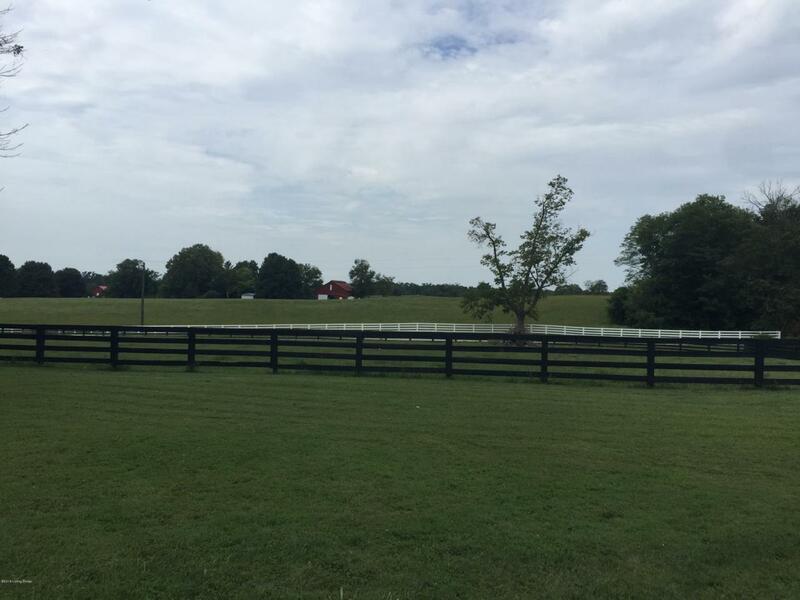 This serene 103+/- acre Farm located in Simpsonville Horse country offers terrific proximity to Louisville-just 10 minutes from Snyder Freeway @ Taylorsville Road. Excellent hunting with abundant wildlife-scores of turkey and deer! A spring-fed lake is certainly a draw! The farm entrance is enhanced by 4-board wood fencing along approximately 1200 feet of road frontage and winds up to the 1 1/2 story/3 Bedroom house and barns. The house is well situated for multiple uses-among then as a Farm manager's residence or as a weekend cottage retreat. There are multiple storage outbuildings plus a detached 2 Car Garage. There is city water to the house, barn and many pastures. In addition, the current owner has created 9 stalls and a feed/tack room in the large barn.The acreage affords many opportunities to the discerning buyer. Properties of this size, nature and location are not often available. Call today for your private showing!